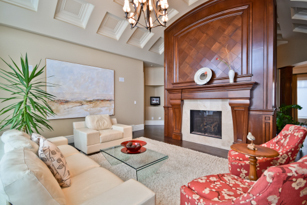 Edmonton 360 Tours is a interactive virtual tour business based in Edmonton Alberta. 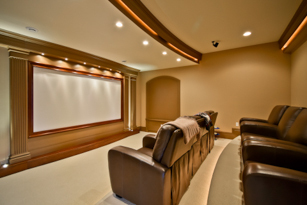 Our virtual tours are designed to give your customers a interactive look at your business. Not only do we show the space with beautiful crisp panoramas but we are able to add information boxes and web links to really give the viewer the best possible experience. With a professional virtual tour on your website you will be able to show off your space to a potential customer from the other side of the country or even across the globe. 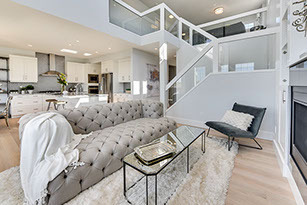 Edmonton 360 Tours is a certified top level provider of VPiX virtual tours. 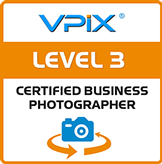 To become a Level 3 photographer you must be manually selected by VPiX management. Promotion to Level 3 is based on criteria including: seniority, volume of sales, and exceptional high customer ratings.